Kanyakumari holds a place on religious map of India. 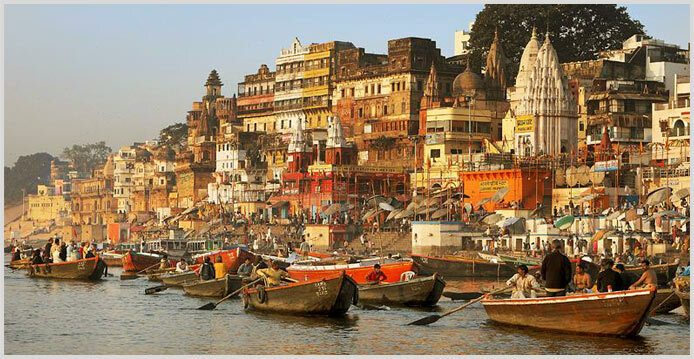 It is an ultimate place for enjoying a pilgrimage or temple tour in South India. Endowed with beautiful gifts of nature, this destination is situated at the confluence of three oceans. It is mainly famous for Kanyakumari Temple which is dedicated to Devi Kanya – an incarnation of Goddess Parvathi. The temple really fills its devotees with complete harmony. This temple is also known as Kumari Amman Temple. Another famous temple in this city is Sunchindram Temple. Recognized as the emerging point of Buddhism, Bodh Gaya is that holy town where Gautam Buddha achieved enlightenment under Bodhi tree. This tree is presently being regarded as a place to worship. 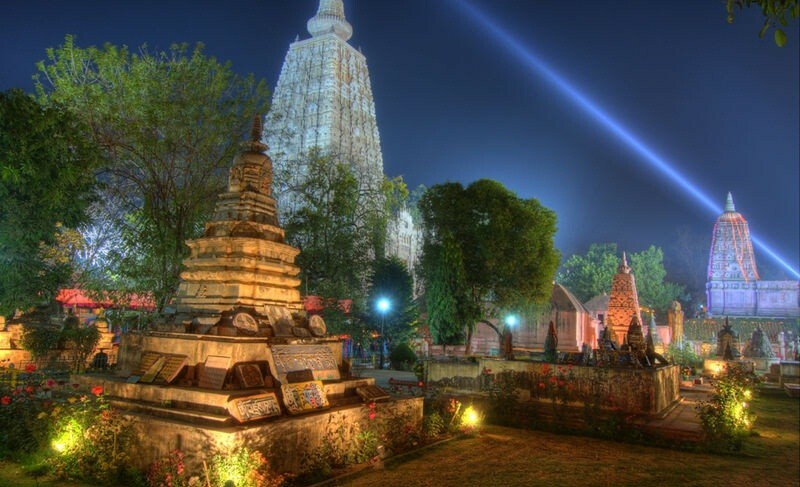 At present, Bodh Gaya is a World Heritage Site declared by UNESCO where you can visit several Buddhist temples. Mahabodhi Temple is one of the best among those. Another appeal of this town is 80-feet tall Buddha that is a visual treat for the visitors. 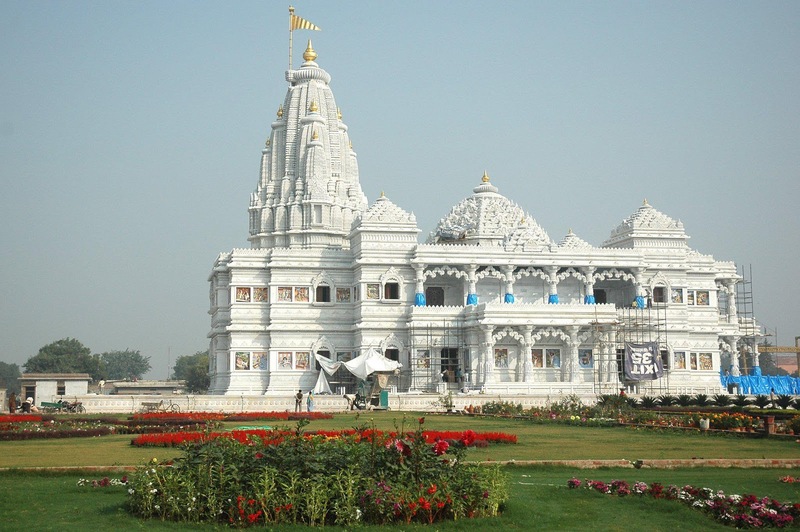 In India, there are several other places in India where one can enjoy temple tours. Click at Easemytrip holiday page and get more information about them.